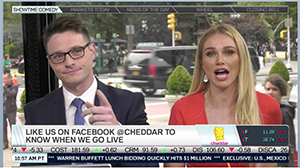 Cheddar is a live, post-cable network broadcasting from the New York Stock Exchange. An increasing amount of people are cutting cable in favor of online streaming. As much as Netflix, Hulu, and other digital television platforms have filled the void left after cutting a traditional cable subscription, they’ve still yet to replicate the feeling of watching live TV. 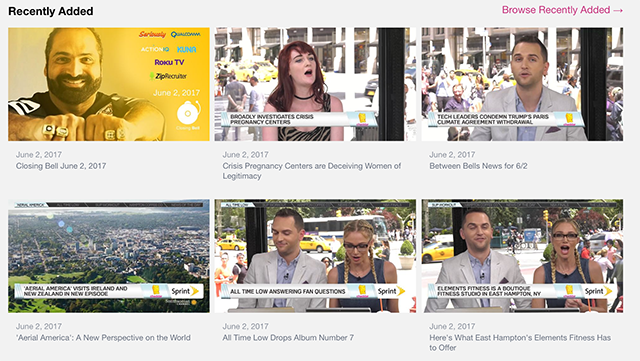 There aren’t many live, 24/7 TV networks that you can “tune-into” at any time, without scrolling through a seemingly endless amount of options. Cheddar aims to change that. The site brands itself as a “post-cable” network. It’s constantly airing something, and it broadcasts live shows every day from the floor of the New York Stock Exchange. Cheddar has a diverse programming slate. It airs, like other news networks, presidential speeches and other breaking news. It also features interviews with actors, comedians, and other notable names. 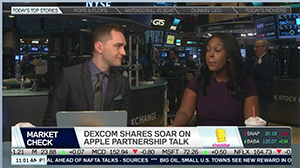 Since Cheddar broadcasts from the New York Stock Exchange, the focus tends to be on finance. But it also focuses on innovative products and the technology sector. Like other finance networks, Cheddar usually has a side-scrolling bottom bar showing how the markets are doing. Unlike those networks, the content of the channel is not incredibly boring. The network is able to connect with a younger audience through more entertaining programming. And, for now at least, the network is entirely able to stream for free on its website. 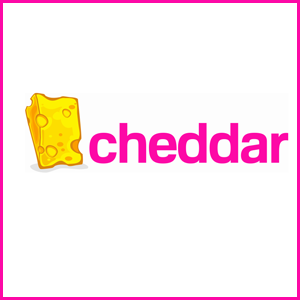 Cheddar seems poised for growth in a new media market, so tune-in and watch for some interesting content.